Brown & Brown unit The Advocator Group has been named among the Top 100 Women-Led Businesses in Massachusetts by Boston Globe Magazine. 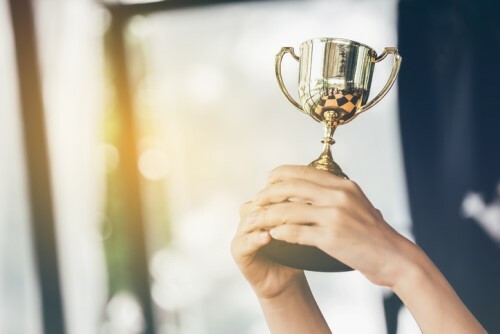 A company release noted that this is The Advocator Group’s third straight year of recognition, while under the leadership of CEO Julie Turpin. Turpin has served as The Advocator Group’s CEO since 2014, but she has been with the company for six years. The Advocator Group is a nationwide disability and Medicare advocacy firm that serves individuals whose illnesses and injuries prevent them from working. The company helps those individuals apply for and obtain Social Security Disability Insurance. The Advocator Group also assists Medicare beneficiaries by determining the best coverage possible for their specific needs. “My team works incredibly hard, and I’m proud of them not only for the success they have achieved, but for the fact that while doing so, we have also helped guide thousands of individuals through difficult times,” Turpin added.